16 A Professional Park Dr. The Deepfeet Ashiatsu Training studio in Maryville, IL is located just 20 minutes from downtown St. Louis, the largest city in Missouri, which lies just below the junction of the Missouri and Mississippi Rivers, which here forms the boundary between Missouri and Illinois. 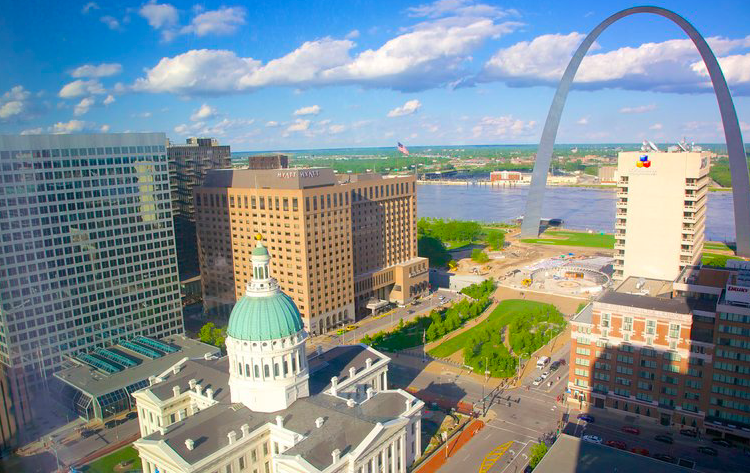 There are a plethera of things to do and see in the St.Louis area, stroll the beautiful parks and qauint neighborhoods and check out their fine cuisine and lively nightlife. There are several interesting neighborhoods in St. Louis, but first-time visitors who plan to sightsee would be best off finding accommodation right downtown.